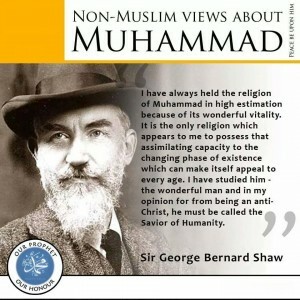 Who is the man that is revered by 1.8 billion Muslims around the world? 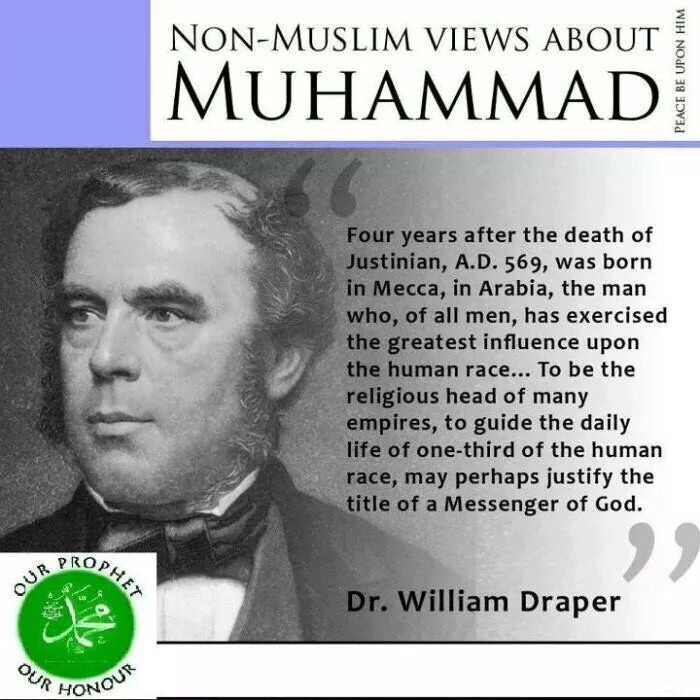 Muhammad (peace be upon him) was born 570AD. 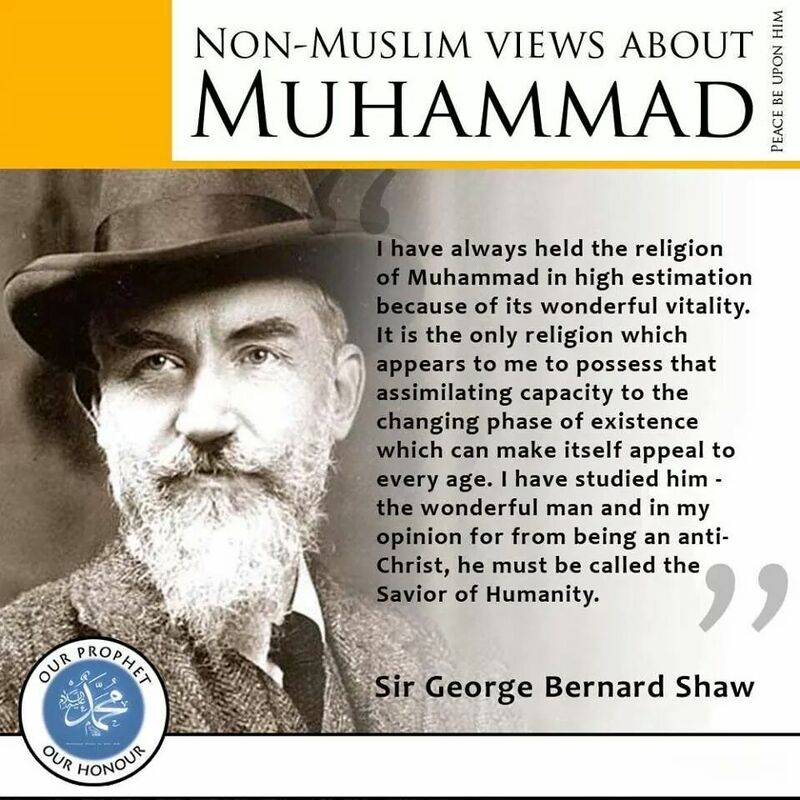 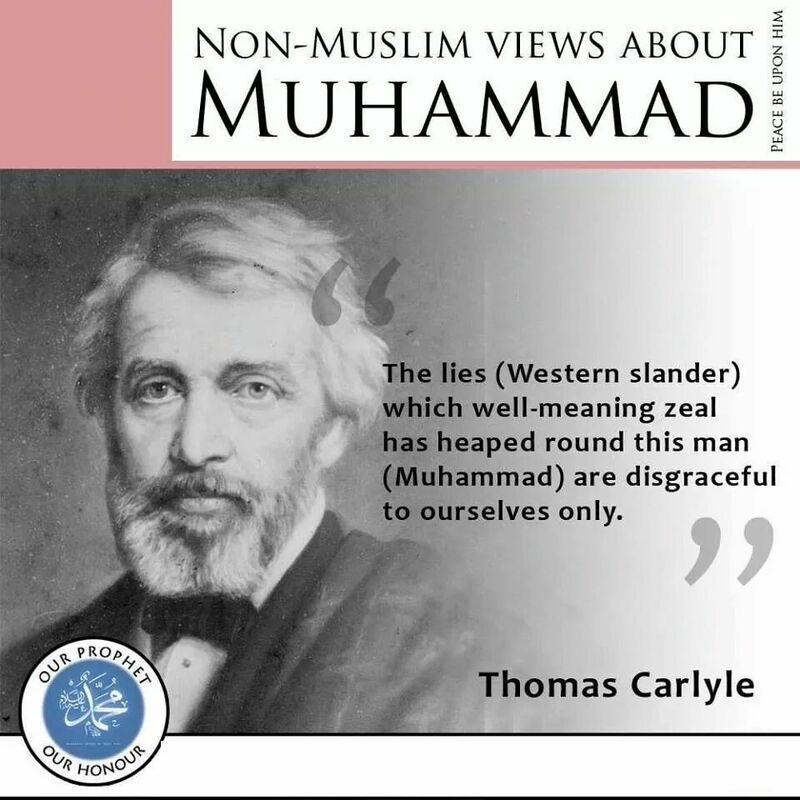 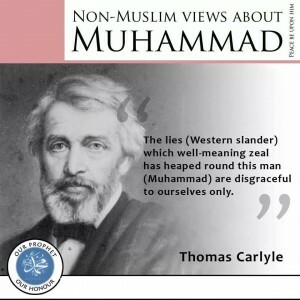 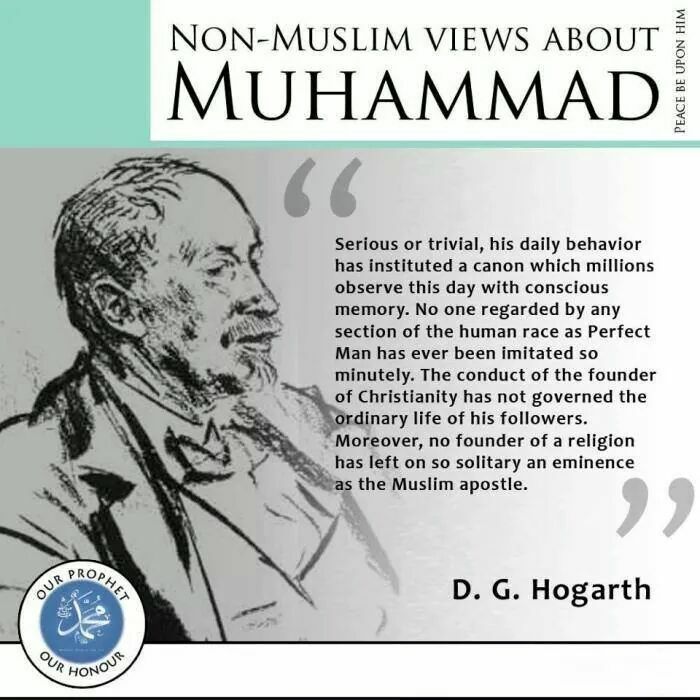 By the age of 40 he had set about spreading the message of Islam. 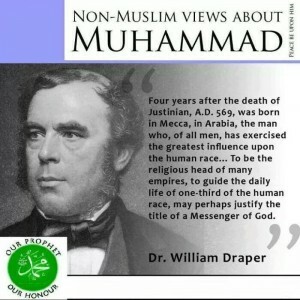 By the time of his death in 633AD, Islam had spread dramatically. 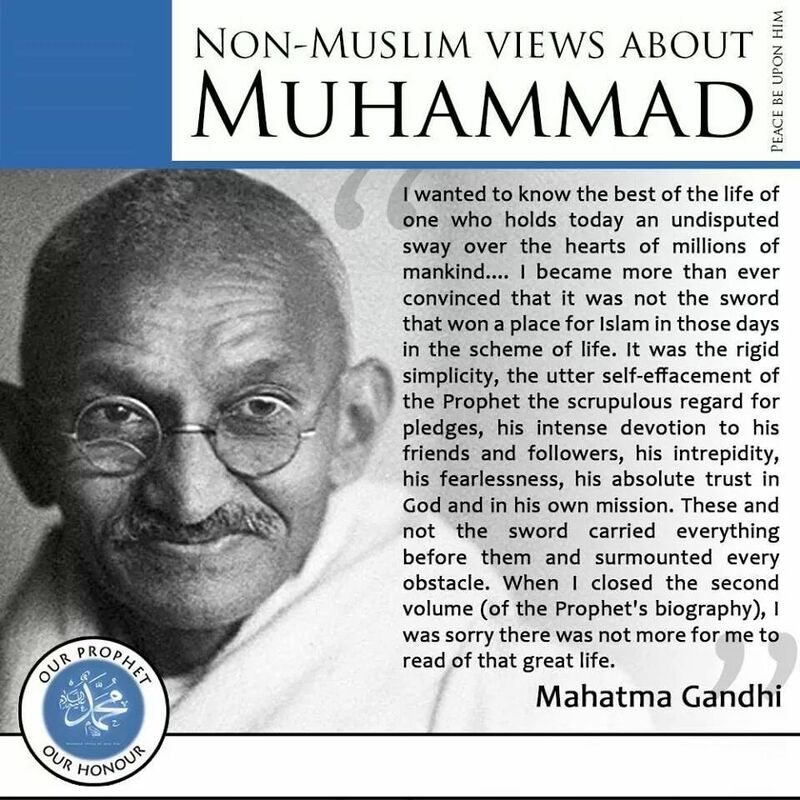 Such has been the impact of his (pbuh) achievements, his character and leadership that he has been praised by Muslims and non-Muslims alike. 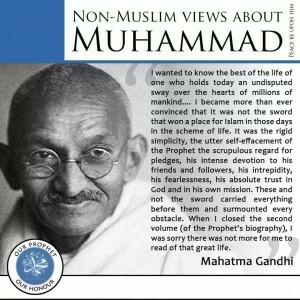 To so many he is considered to be THE GREATEST PERSON WHO EVER LIVED. 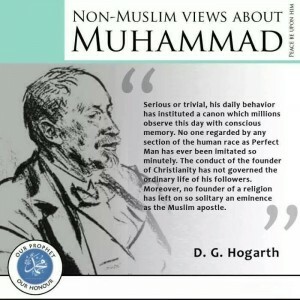 Here are some of the comments from non-Muslim thinkers, writers and statesmen. 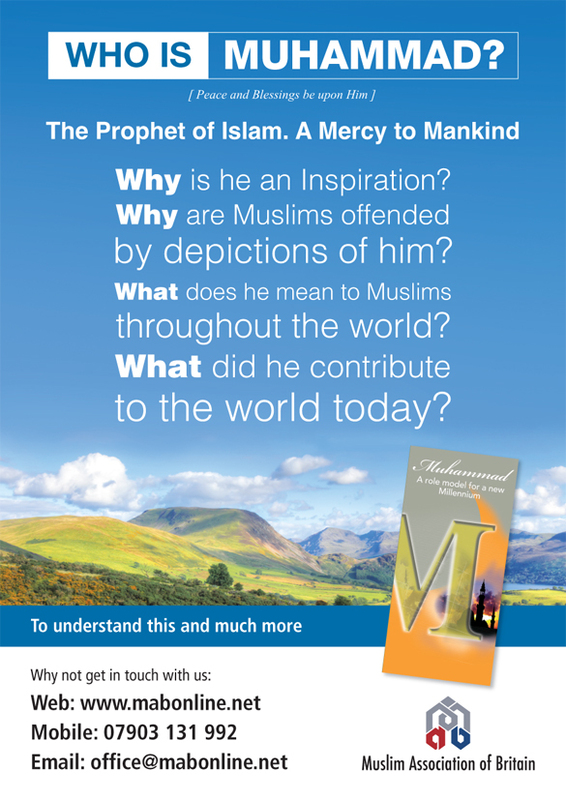 Download a pocket guide of his life story.